In today’s health care landscape, medicine is often influenced by money and business, and yet most health professionals know little about it. 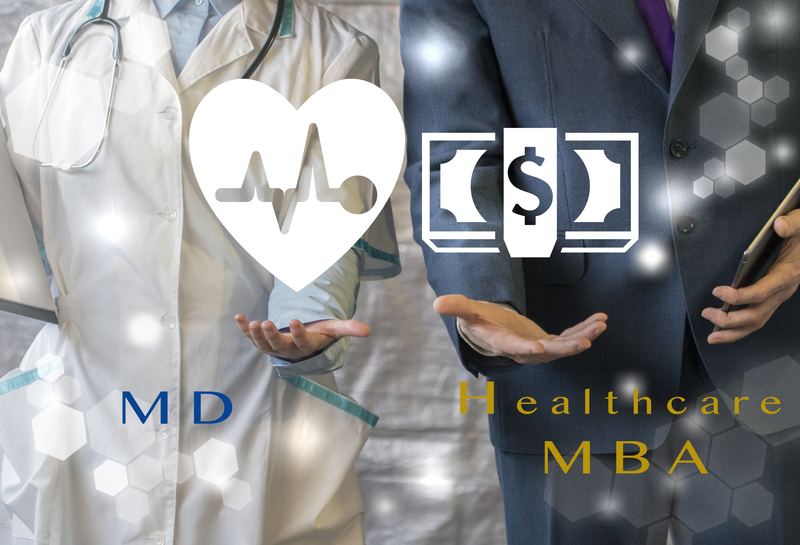 The FIU MD/Healthcare MBA was launched in 2017—by the Herbert Wertheim College of Medicine and the College of Business Chapman Graduate School—to address this knowledge gap. The first students to pursue the combined degree program, Alyssa Kimble and David Wilding, graduate this month. 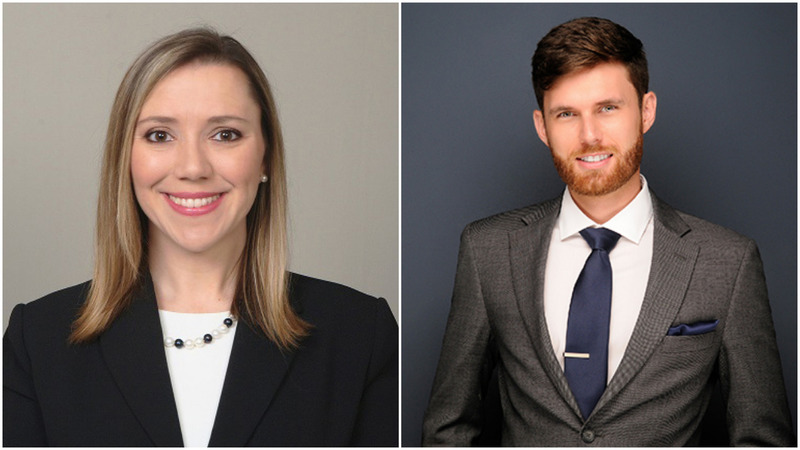 Alyssa Kimble, MD ’19 and David Wilding, MD ’19 are the first students to graduate from the FIU MD/Healthcare MBA program. “We go into medicine because we love patients and want to help them, and in order to be good patient advocates we need to arm ourselves with the tools necessary to navigate the system,” says Kimble who will be specializing in internal medicine and hopes one day to open a non-profit clinic. The Healthcare MBA is normally an 18-month program; however, medical students do an accelerated track that is 9 months long. They take a leave of absence between their third and fourth years of medical school, attend business school, then return for their final year. Kimble agrees. “I knew that if I had waited, life might get in the way,” she says. The program is designed to enhance students’ understanding of U.S. and international health care systems. It offers insight into the business and legal environments that surround medicine including finance, accounting, insurance, reimbursement, malpractice, marketing, organizational behavior and leadership. Both Kimble and Wilding highly recommend the combined degree program. They believe that a Healthcare MBA makes you a stronger candidate when applying for residency and future jobs. A third student will complete the Healthcare MBA this April and graduate from medical school in 2020. Another student is scheduled to start the program this fall.